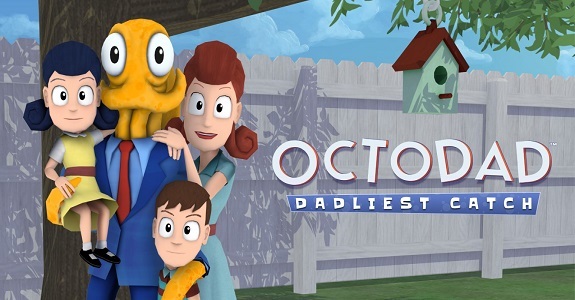 In this post, you will find all there is to know about the Software updates for Octodad: Deadliest Catch on Nintendo Switch (originally released on the Nintendo eShop on November 11th 2017 in Europe and North America). How to download updates for Octodad: Deadliest Catch for the Nintendo Switch? Additional notes: you can find the complete list of games currently supporting the Video Capture feature on this page!